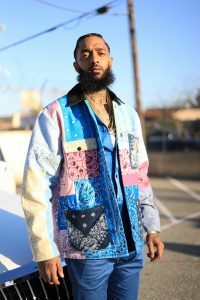 On Sunday the hip hop world was hit with a devastating blow that Nipsey Hussle was shot dead at 33-years-old. 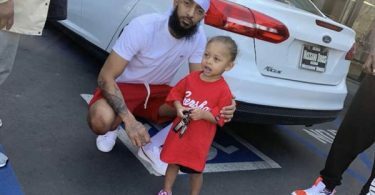 CelebNMusic247.com reports that Nipsey Hussle took to Twitter earlier today saying “Having strong enemies is a blessing.” – It was his last Tweet before being shot dead. 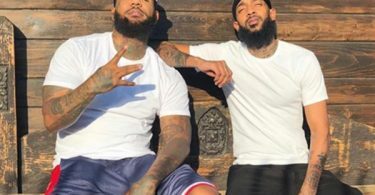 Reports are coming regarding Nipsey Hussle shot dead saying that this appears to be gang-related to the law enforcement officers that are working the case. Law enforcement sources report the suspect cops are looking for is a black male in his 20s. 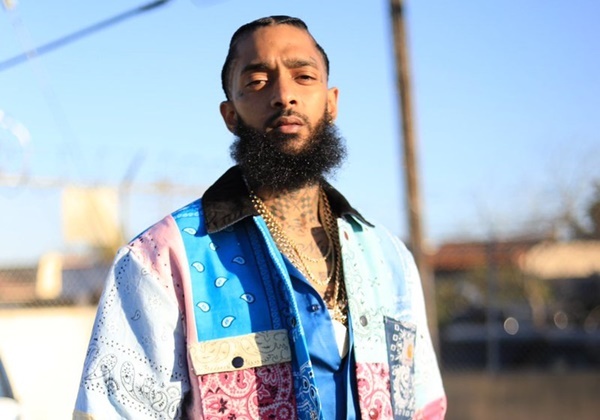 We’re told he approached Nipsey and co. by foot Sunday afternoon and fired multiple shots … only to depart right after in what we’re told appeared to be a nearby waiting vehicle with a separate driver, who our sources say was female. Here is the tweet he made moments before he was shot in the parking lot where his clothing business is located. It seems it was a hit because they knew where he was, so it’s someone who knows him. Despite being a polished rapper, Nipsey was no stranger to the streets. 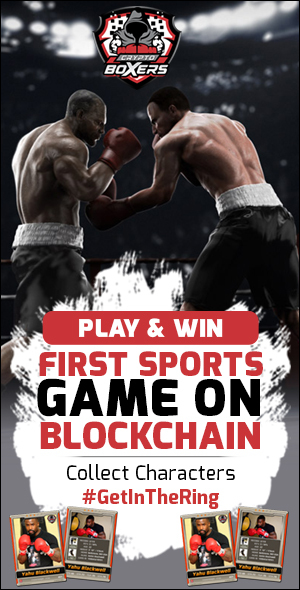 He got roped into a brawl out in West Hollywood back in December of 2018 … which turned out to be a case of mistaken identity. This isn’t the first time trouble has descended onto Nipsey’s store either. Gunfire erupted there back in September of 2018, but no one was shot then. Nipsey was not at the store that time. Nipsey was incredibly involved in his local community, in which he worked to prevent gang violence. He helped spear a major art initiative in his home neighborhood called “Destination Crenshaw” — a 1.3-mile open-air museum that will feature local art. He also recently helped launch Vector 90 — a Crenshaw district based STEM learning center and workspace dedicated to developing science and technology education in the area. I grew up in gang-culture. We dealt with death, with murder. It was like living in a war zone, where people die on these blocks and everybody is a little bit immune to it. I guess they call it post-traumatic stress, when you have people that have been at war for such a long time. I think L.A. suffers from that because it’s not normal yet we embrace it like it is after a while. He’s survived by his two children and his girlfriend, Lauren London, with whom he just had a child in 2016.